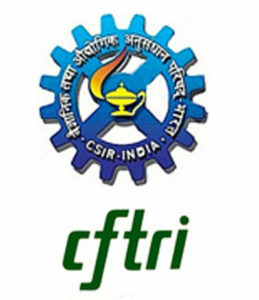 CSIR-Central Food Technological Research Institute is one of the constituent laboratories under the aegis of the Council of Scientific and Industrial Research. It was opened on 21 October 1950 in Mysore, Karnataka. Dr. Balaji Prakash, Senior Principal Scientist, Department of Molecular Nutrition, CSIR-CFTRI Mysore.